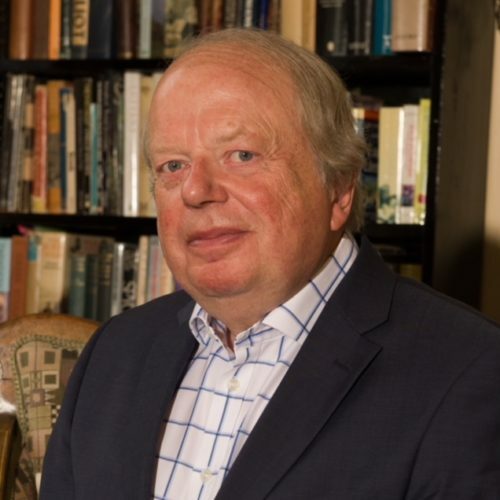 The Author and Broadcaster John Sergeant will be giving a talk at St Michael and All Angels, Great Tew at 15.30 on June 2nd. John’s talk will be entitled “How Great Tew made me..”. John’s father was Vicar in Great Tew in the 1950s and John grew up at the Vicarage and went to the village school. He went on to become one of the best known BBC TV reporters, and after leaving them wrote books and has presented many different programmes for different broadcasters. He became a household name for his gallant efforts on “Strictly Come Dancing”, where he fully entered into the spirit of the programme. After John’s talk we will be serving tea and homemade cakes.